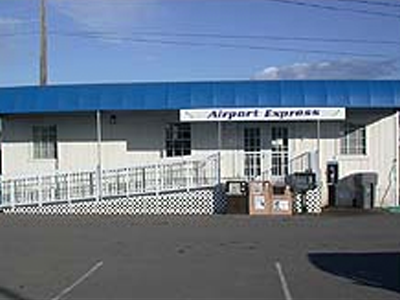 Locations | Sonoma County Airport Express Inc.
Sonoma County Airport Express has convenient locations throughout Sonoma and Marin County for you to get to SFO or OAK in style. Lower Level (outside Baggage Claim area) in the center island at the pillars marked "Airporters." International pickup at the Arrivals Level outside Customs in the outer roadway center island at the "Airporters" zone. Ground Transportation Center platform marked "4D Scheduled Buses." 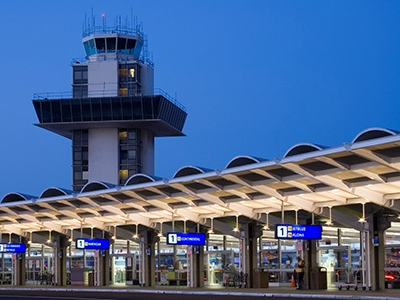 The location is directly outside Baggage Claim across four lanes of traffic between the two terminals. How much time do I need to be at the airport before my flight? Due to recently added security measures at the airports, airlines recommend passengers arrive at least 90 minutes prior to domestic flights and three hours prior to any international flight. Check with your airline for additional requirements. How long does the bus ride take to or from Sonoma County and the airport? 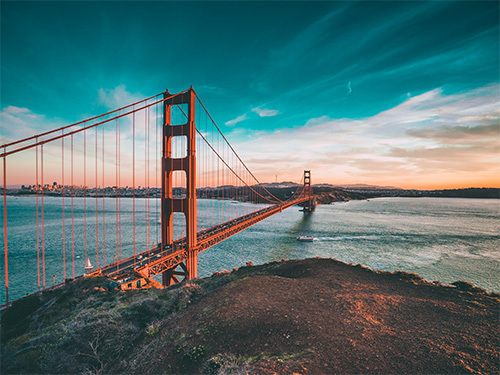 Depending upon your location in Sonoma County, the bus ride takes approximately 2 hours, to or from San Francisco or Oakland Airports. When do I pay and what forms of payment are accepted? Fares may be paid either prior to your trip or during the day of travel. If you decide to pay for your trip at the time of travel, we accept cash, checks and all major credit cards. If purchasing online or over the phone, we will email you a ticket that can be printed out or scanned from your phone on the bus. Where do I meet the bus when I arrive at the airport? 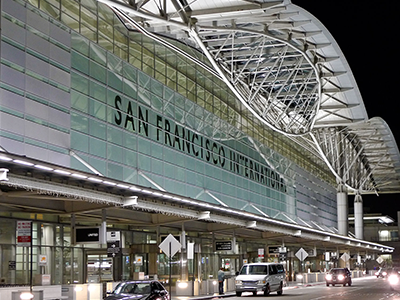 Buses pick up passengers at San Francisco Airport on the Lower Level (outside Baggage Claim area) in the center island at the pillars marked "Airporters." International Terminal pickup is located at the Arrivals Level, outside Customs in the outer roadway center island at the "Airporters" zone. At Oakland Airport buses pick up and disembark passengers at the Ground Transportation Center platform marked "4D Scheduled Buses." 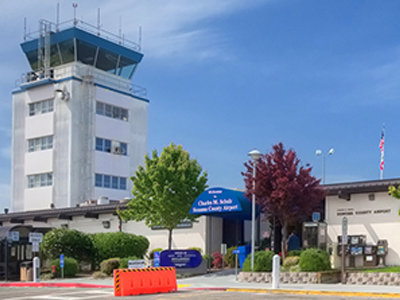 The location is directly outside Baggage Claim across four lanes of traffic between the two terminals. Do the buses have restrooms on board? 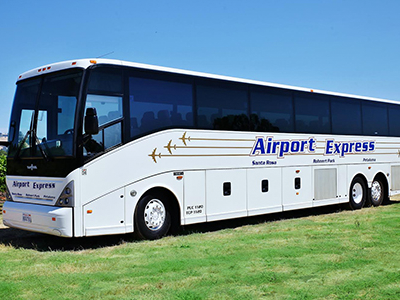 All of our airport buses have reclining seats, air conditioning, overhead reading lights, and restrooms. Our buses have a limited amount of cargo room. We allow each passenger two suitcases and one carry on bag. There is a $6.00 charge for each additional bag or suitcase. 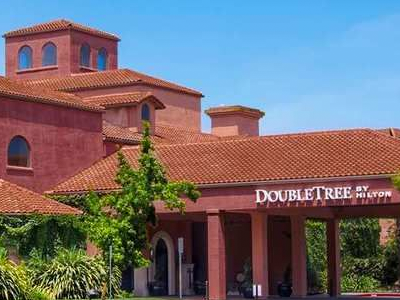 Are Sonoma County Airport Express buses wheelchair accessible? The majority of our buses are equipped with wheelchair lifts. 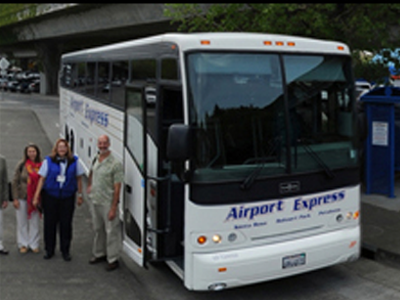 Call or email us to ensure the scheduling of one of our lift buses to accommodate your travel plans. May I bring my pet onboard the bus? Yes, Rover and Fluffy are on our buses nearly every day. 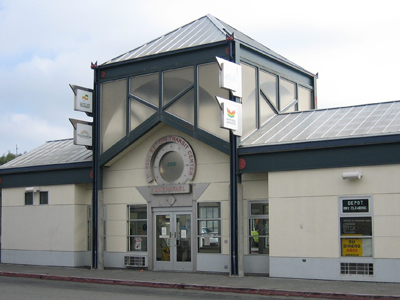 Except for service animals and seeing eye dogs, all animals must be in a kennel and ride in the animal and cargo bay. There is a $6.00 charge for each pet with the exception of service animals. How about my bicycle or a set of golf clubs? We can accommodate bicycles, golf clubs, and surfboards (under 7 feet). There is a $6.00 additional charge for large boxes, surfboards, and bicycles (which must be boxed), but golf clubs ride at no extra charge. Will the driver radio for a ride or a cab for me? Yes, just let the driver know before you leave the airport that you would like this service. They can radio ahead to have a cab or a friend waiting for you when the bus arrives. Yes, gratuities are cheerfully accepted by our drivers!